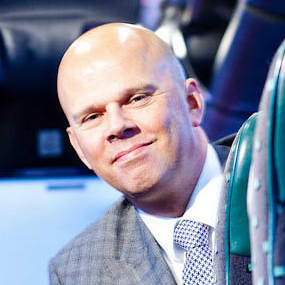 Harry is Chief Operations Officer of Connexxion Public Transport in the Netherlands. Connexxion is part of Transdev the Netherlands, one of the major public transport operators in the Netherlands. Connexxion operates 18 public transport contracts (concessions), with around 1,800 buses, 4 trains, 2 ships and 12,000 employees.